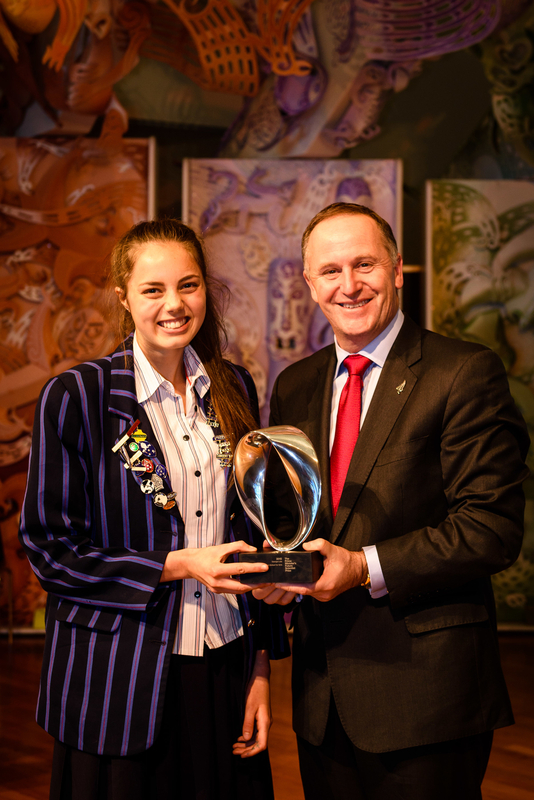 The 2015 Prime Minister’s Future Scientist Prize Winner is Georgia Lala from Auckland Diocesan School for Girls’. Georgia’s work on Aquaponics has effectively combined both science and technology processes. Georgia has developed a system for growing plants for family consumption with a very low carbon footprint. Georgia used her understanding of the nitrogen cycle and linked this to the build up of ammonia in a domestic fish tank, to the uptake and conversion of nitrogen products by plants. 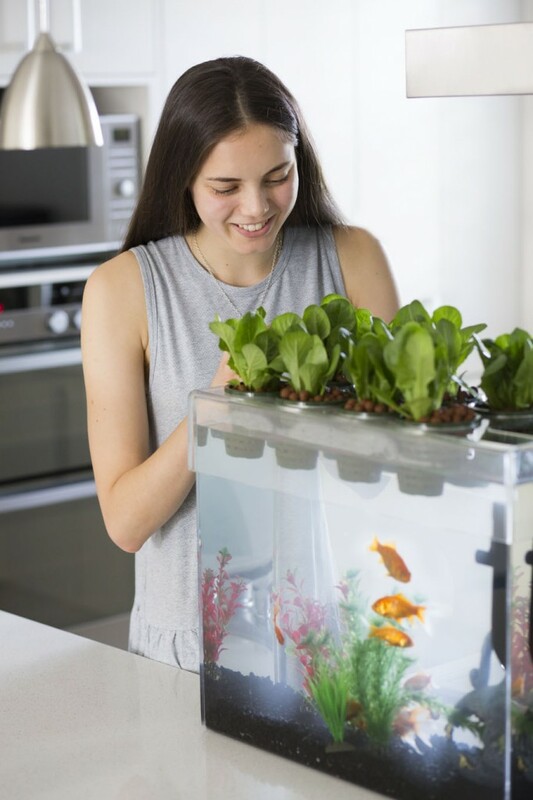 She then developed a product that exposed plant roots to the tank water so that the plants took up nutrients needed for the plants to grow from that water – and in effect the plants acted as the cleaning system for the gold fish tank. A strength of Georgia’s approach was her adaptation of the Food Miles and Life Cycle Assessment approaches to quantify the foot print of the plant production system. 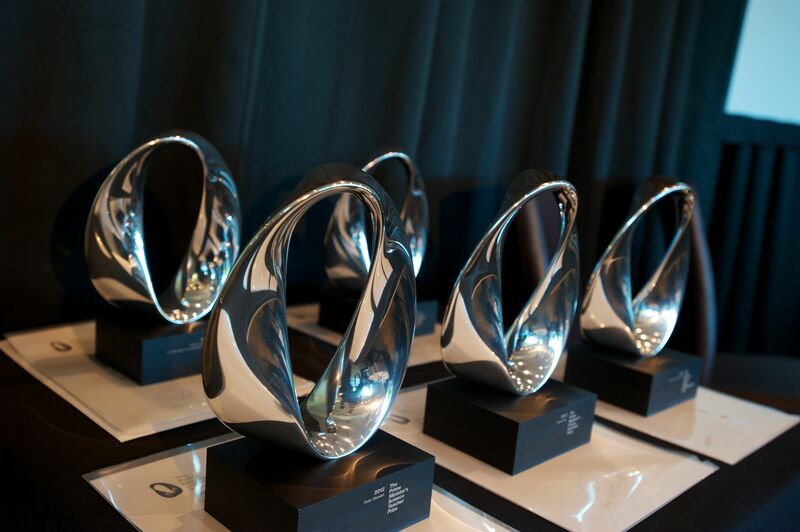 She conducted extensive trials while developing the design she has begun to market, and she sees product improvement as an ongoing process. There has been local and international interest in her product, and Georgia has set up a trust fund so that schools will benefit from the sales of the product. On top of achieving highly academically Georgia has still found time to be involved in extra curricular activities. She has completed her Gold Duke of Edinburgh award and she contributes to the music at school by being a member of the Concert Band, Senior Choir and Chamber Orchestra. She has passed her Grade 8 Saxophone. Georgia has a strong interest in the world around her and is an active member of the school Ethics Council and the Community Services council. She was also a delegate at the Harvard Model United Nations and a delegate at the New Zealand Model United Nations and she also participated in the International Diplomacy Competition. In her spare time Georgia has set up her own business as the founder and owner of Root Aquaponics Business.